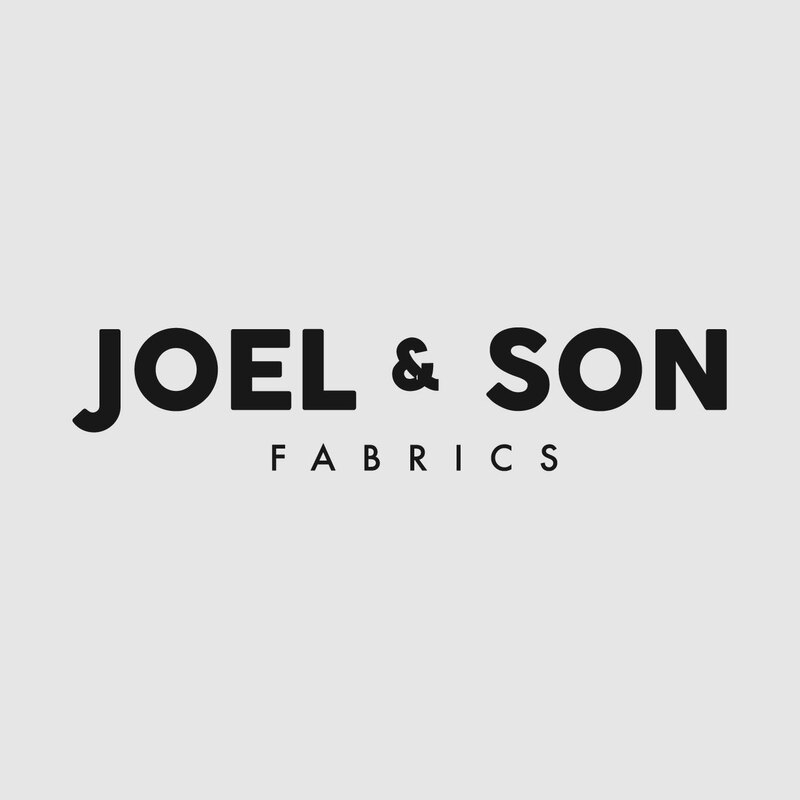 New in for Spring/Summer, Joel & Son Fabrics are proud to stock a stunning new range of original and reproduced Guipure laces. As seen on many inspiring catwalks recently, these guipure laces are back with a vengeance in many of the designers collections. With more body than traditional laces, this stunning bright lime green floral guipure lace, lined or unlined, would make a stunning dress, bodice or skirt. Available in a variety of colours and patterns.